Cotton production here in the Southeast will be much lower this year due to Hurricane Michael. 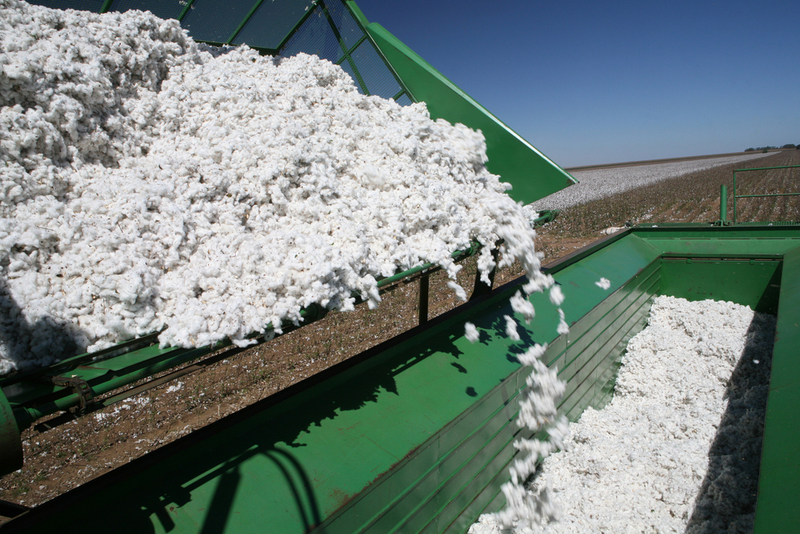 According to the latest report from the U.S. Department of Agriculture’s National Agricultural Statistics Service (NASS), big drops in production will be found in Alabama, Florida and Georgia. Chris Singh, with NASS in Washington D.C., has the numbers.